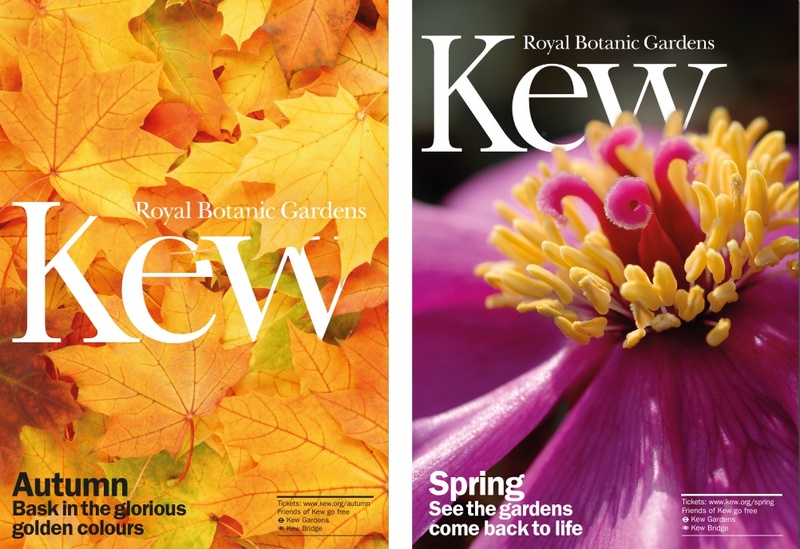 Pentagram partner Harry Pearce has created a new visual identity for Royal Botanic Gardens, Kew, making the logo the centre of attention. 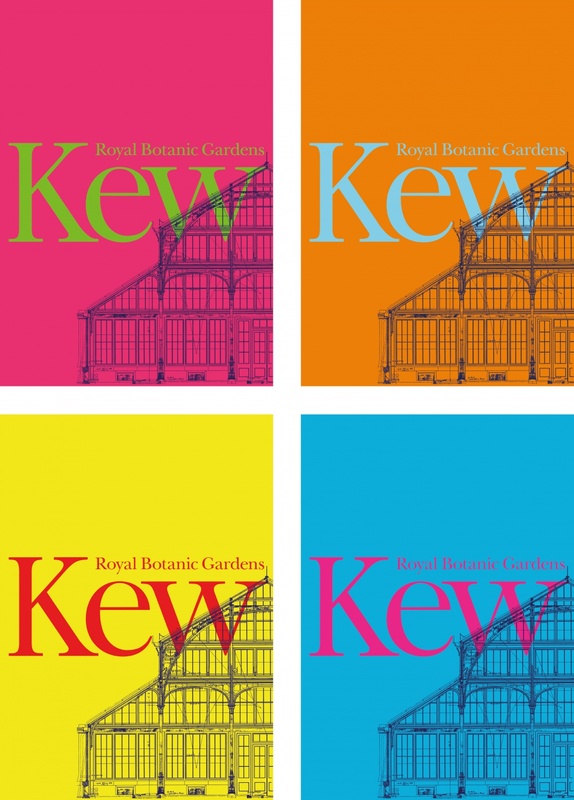 Pentagram partner Harry Pearce has created a new visual identity for the Royal Botanic Gardens, Kew, London, with aims of conveying both “heritage” and “innovation”. 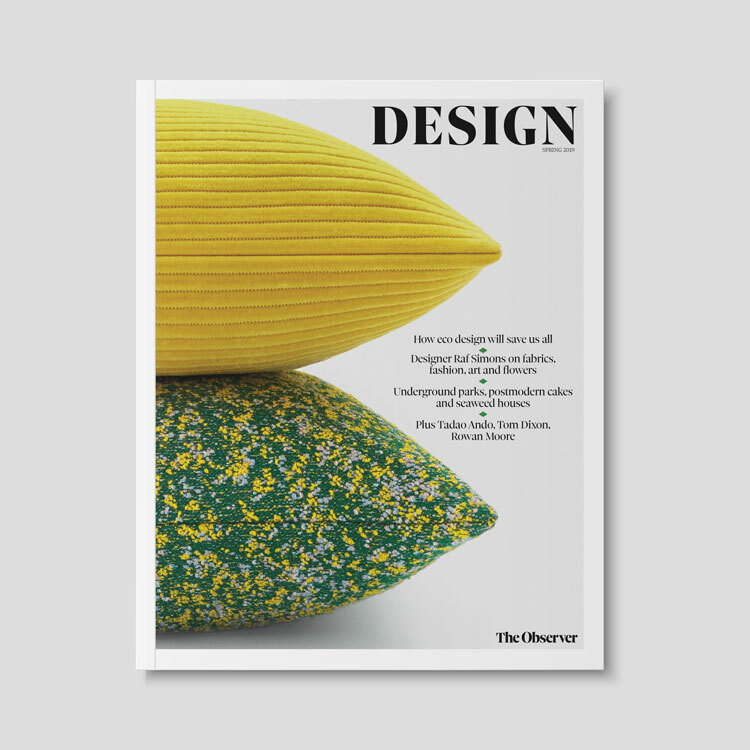 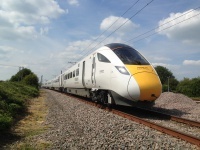 A team headed by Pearce and designer Rebecca Penmore completed the rebrand. 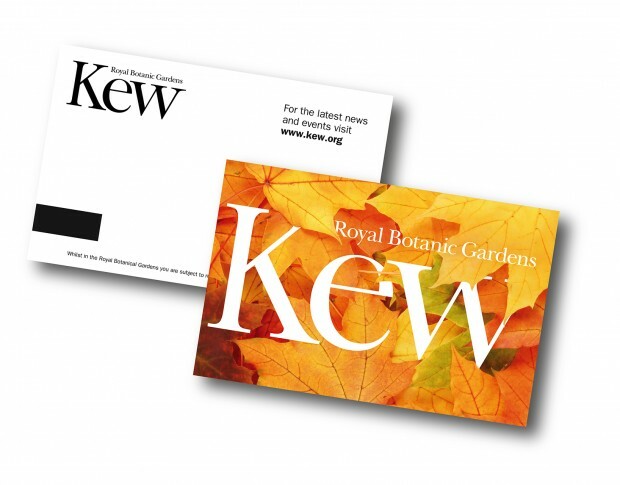 It includes a new logotype, which Pearce says has been used at the “centre of Kew’s communications”. 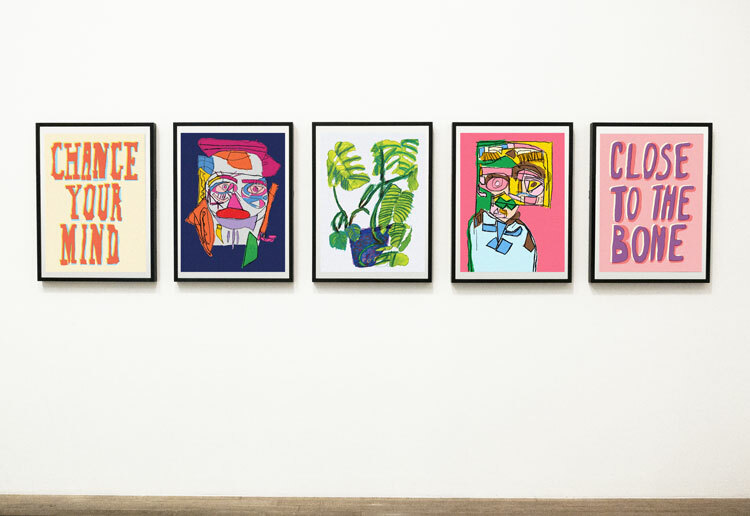 It is placed at the centre of promotional posters, incorporated among images of plants and flowers to “express the brand’s confidence and intertwinement with nature”. 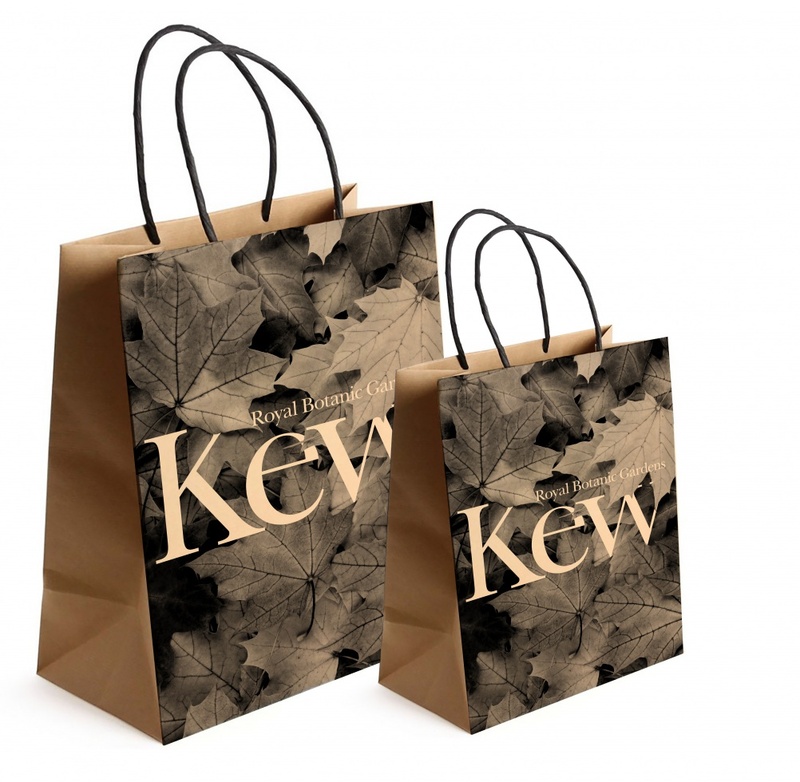 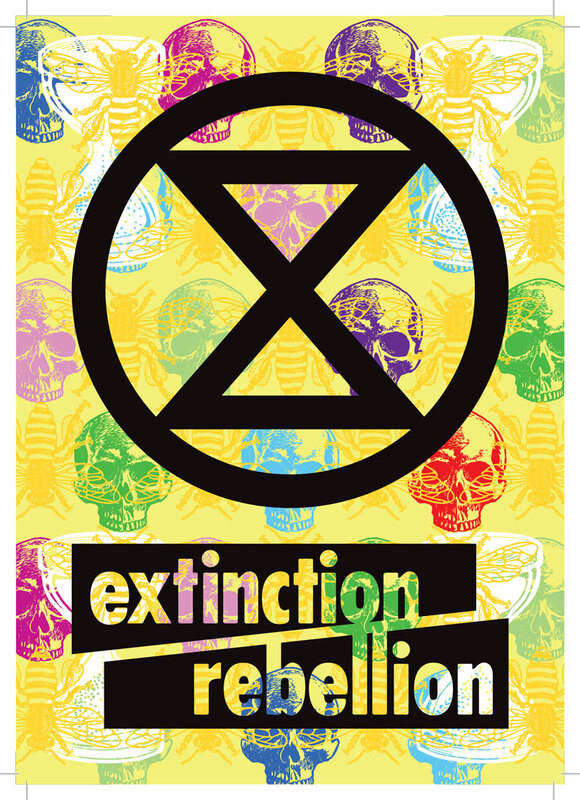 Pearce adds that the logo has been “confidently placed” on carrier bags, as if they were posters, and a varied colour palette has been used to convey “bold and contrasting tones”. 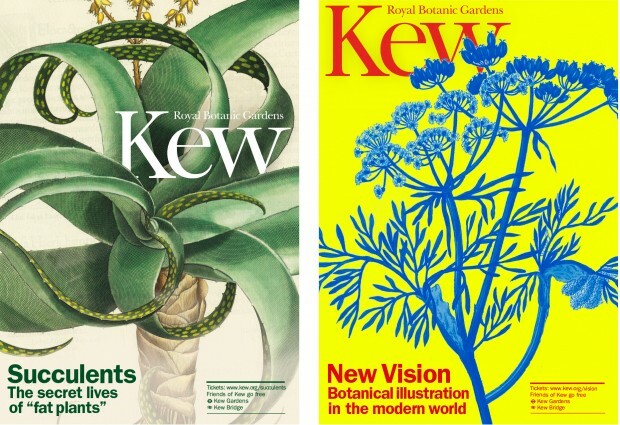 Two typefaces are used within the identity – a customised version of Baskerville, designed in 1757, to signal the “heritage of the organisation”, and Franklin Gothic, which aims to contrast this by “signalling the pioneering nature of Kew”. 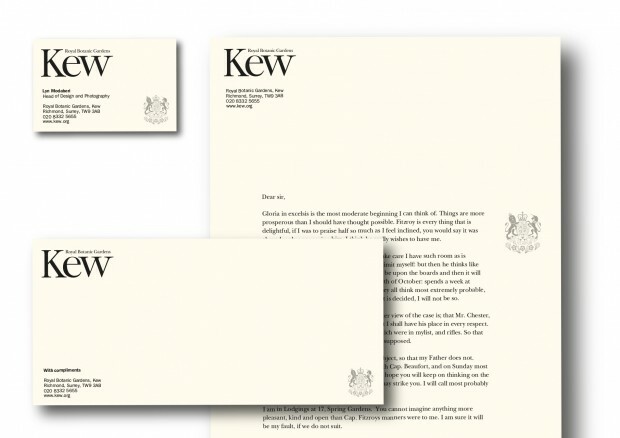 The team also redesigned the Royal Crest, which will be used on official letters and stationery. 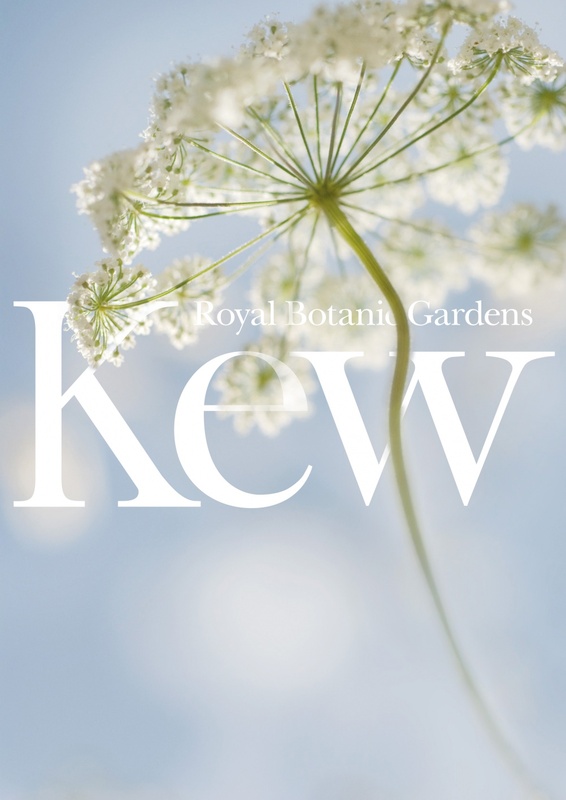 The Royal Botanic Gardens, Kew was founded in 1759, and has undertaken science and conservation work for the past 250 years, including increasing the understanding of, promoting sustainable use of, and safeguarding plants and fungi. 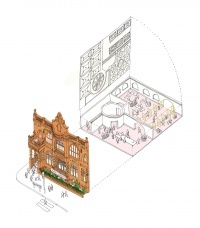 It was declared an UNESCO World Heritage Site in 2003. 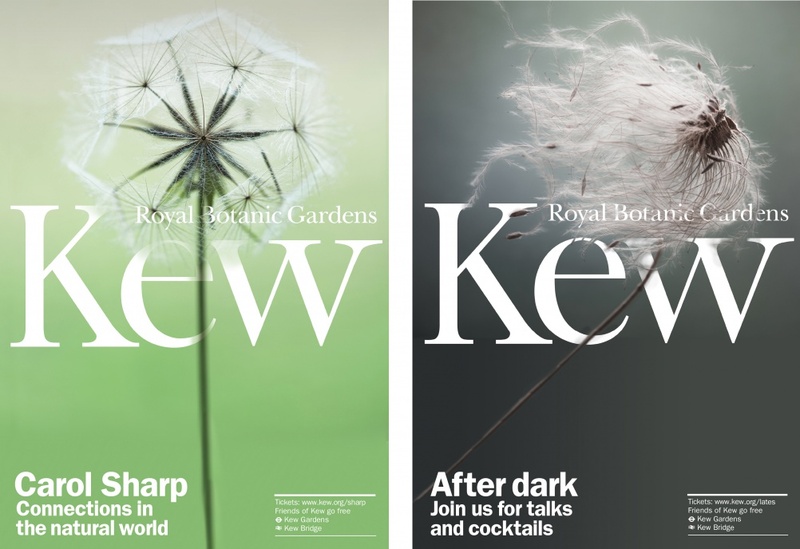 The rebrand is currently rolling out, and will continue to do so throughout 2015. 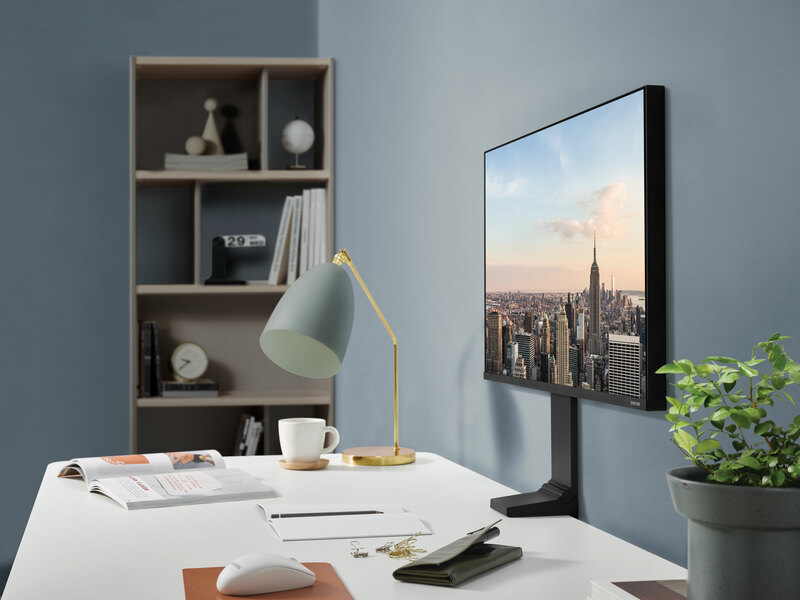 Clear and simple – love it.